Auckland On Water Boat Show to hold world record attempt. The Viaduct Harbour will play host to a world record attempt for the most people on a stand up paddle board, played out in front of visitors to the Auckland On Water Boat Show. Stand up paddle board world record attempt to raise money for the Child Cancer Foundation. This year’s Auckland On Water Boat Show will play host to a world record attempt. Lancer Industries, which has already set the record three times for the world’s largest RIB, and which holds the largest catamaran RIB tube record, will be creating the monster SUP which the record attempt will be staged on. At 20-metres long, the SUP will hold an estimated 52 participants led by Quiksilver SUP team rider, Troy Huston. 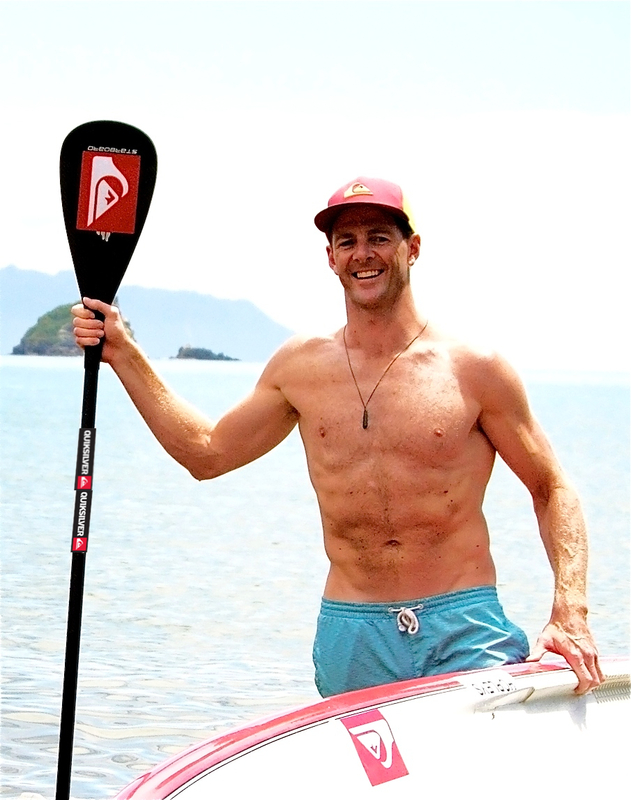 Huston is the event director of the Jetts City Surf Series – the largest weekly SUP event in the Southern Hemisphere – as well as being the first person to SUP to Great Barrier Island, and will be on hand to ensure everyone onboard, stays onboard. The attempt will see the team of paddlers make their way up the Viaduct in front of show visitors. Their ride for the world-beating attempt is a 20-metre long, 1.4-metre wide SUP made using Lancer Industry’s drop stitch technology similar to Airodock, which is more commonly used to create temporary docks for superyachts, floatplane walkways and water skiing stations. Airodock’s simple drop stitch construction in Hypalon means it can meet individual customer’s requirements for shape, size and layout, making it perfect for this SUP attempt. The world-record bid not only promises to provide great entertainment for show goers, but will also raise money for the Child Cancer Foundation. The Child Cancer Foundation aims to reduce the impact of cancer by offering support services 365 days of the year, ensuring children and their families are supported, informed and well cared for at every stage of their journey. “We receive no direct government funding and so rely on the generosity of New Zealanders and on forward thinking businesses like Lancer,” says Liz Atkinson, Child Cancer Foundation Fundraising and Business Development Manager. Lancer, a family-owned company, is the Southern Hemisphere’s oldest inflatable manufacturer and will also have a display range of RIBS and other products at the show. The Auckland On Water Boat Show is your show, and there’ll be plenty of rewards for heading along, including the chance to win a seven day charter for two from The Moorings in Tonga, including airfares from Auckland, as well as a $1000 prize package to be won each day.